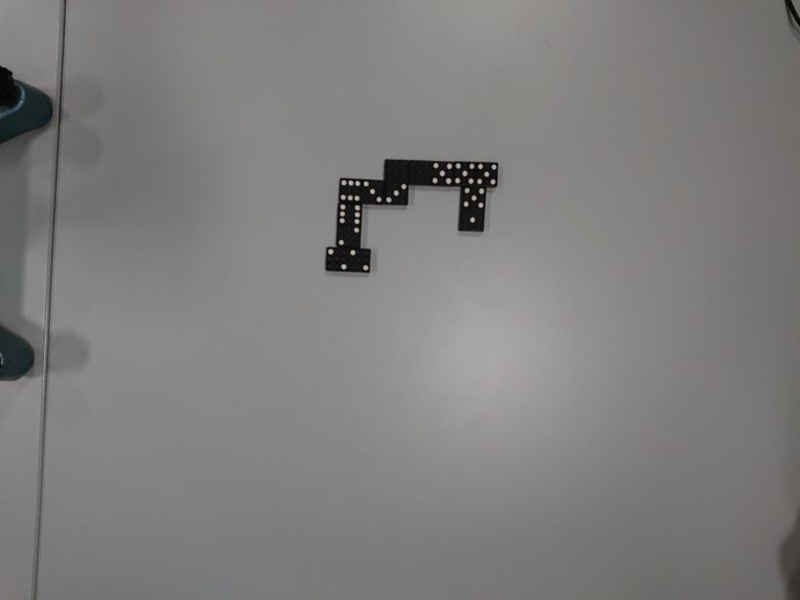 During studies I had a project to recognize domino pieces on a board by computer vision with openCV. Based on the pieces owned by the player and the shared pieces on the board the assistant had to recommend a move for the player. 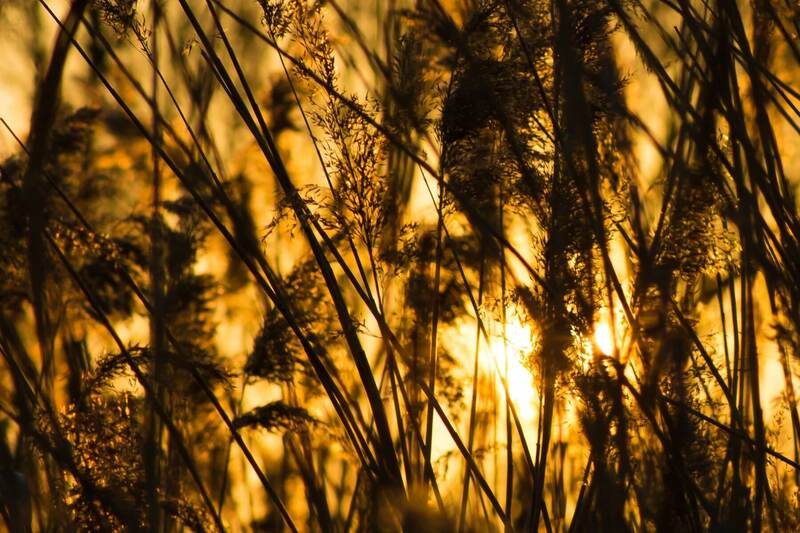 Based two photo shots we were able to produce a diff by subtracting the photos. 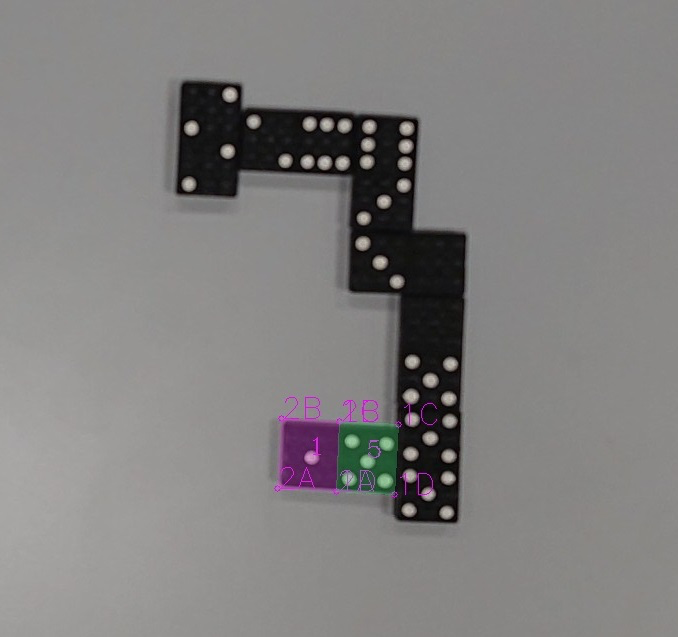 This gave us a single domino piece to analyse. 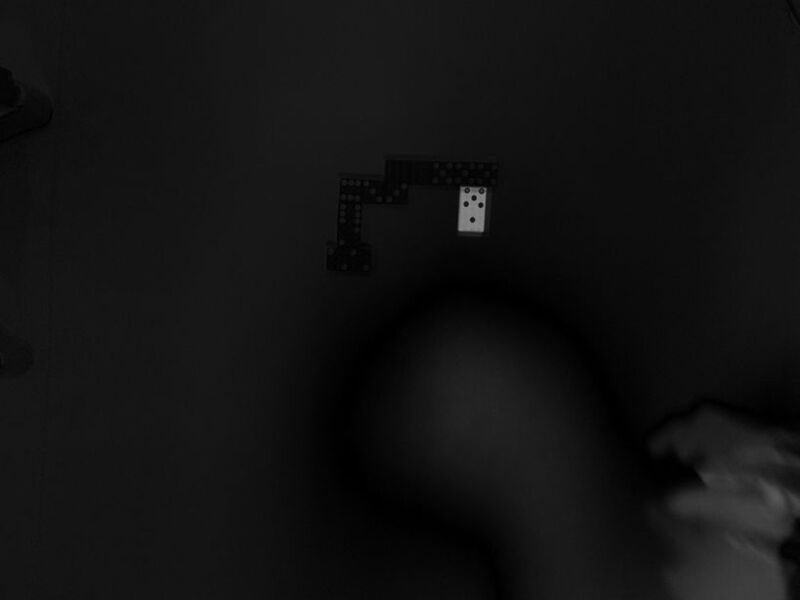 Via image processing we were able to extract domino halfs and count the individual pips. First we had to scrape the half. 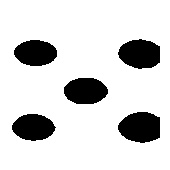 Then we applied common morphological transformations on the image that gave use really clean outputs to count the pips. Based on this information were able to draw an overlay. The resulting image is a recommended move by the computer. It tells the user the place his 4|1 half onto the 4|1 on the board. 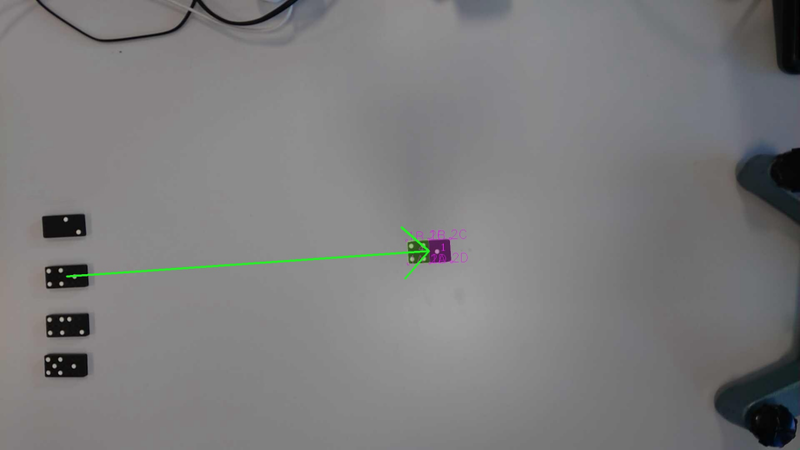 This project demonstrates applied computer vision to the domino game. The whole process is described the the PDF (in german).